Win a copy of Final Verdict & Unleashing Love Releases TODAY! Guess what? 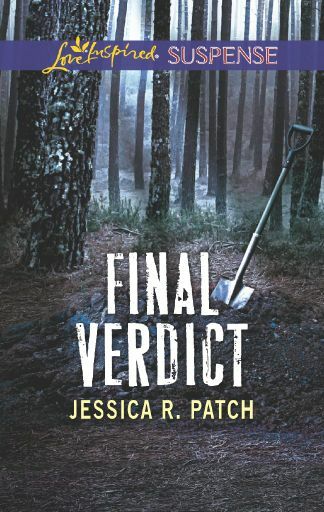 I’m giving away 5 signed paperbacks of Final Verdict! All you have to do is enter the giveaway on Goodreads for a chance to win 1! In Other news, my novella Unleashing Love releases TODAY in the Love at First Laugh Collection! It’s only .99 for all 8 novellas! That’s a deal. Grab it up! Posted in UncategorizedTagged final verdict, free books, giveaway, jessica r patch, love at first laugh, rom com7 Comments on Win a copy of Final Verdict & Unleashing Love Releases TODAY!